The event, organised by Auto Corsa Group Co-director Stuart Benson, saw an invitation only field of just over 50 exotic sports, rally and racing cars take-part with teams traveling from across Australia to compete. In year one the closed road course took in a 7.5 kilometre stretch of Poatina Road, a stunning piece of tarmac that snakes its way up Mount Blackwood from the Norfolk Plains to the Central Plateau of Northern Tasmania. Poatina Road was originally an asset of the Tasmanian Hydro-Electric Commission that assisted in the construction of the 300 Mega Watt Poatina hydro-electric power station and is now a common access route to the trout fish rich Great Lakes. The Poatina Mt. Race is based in the purpose built village that once served as home to power station construction workforce, today Poatina is a close knit community that welcomes visitors with accommodation, a restaurant, cafe and even golf course amongst its picturesque view of mountains, the lush valley. 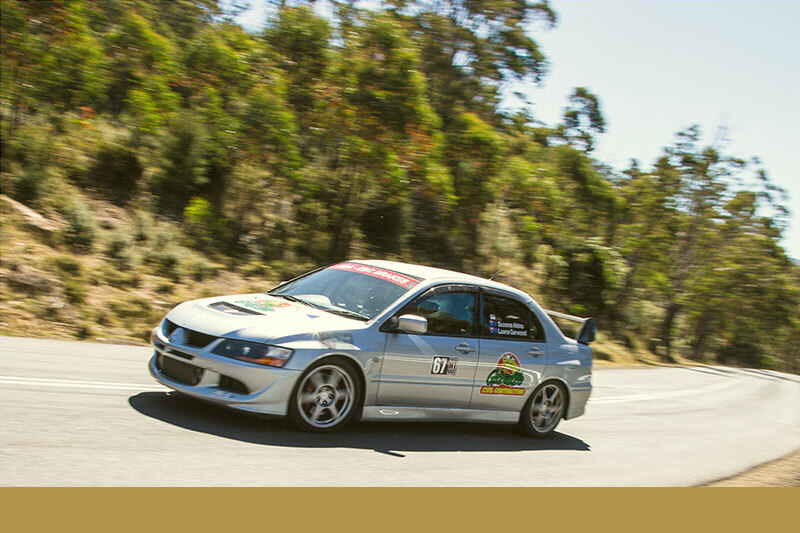 The event’s outright winner in 2014 was Hobart driver Matt Rickards and co-driver Michael Potter in their Mitsubishi Evolution 9 RS and the second running of the Poatina Mt. Race will be held in the fourth quarter of 2015 under the banner of Auto Corsa Group. Stay tuned for an announcement regarding the date for this exciting event in 2015 which promises to be even bigger and better.